Abstract: Malaria impairs human reproduction, augments excess mortality, and lowers productivity. It can exercise a debilitating effect so profound that it defines regions. The disease is an essential element in histories of places and periods in which it was endemic. Although many European regions are thought to have had a long association with malaria, evidence for the disease, the parasites that cause it, and the mosquitoes that transmit it, is thin before 1900. 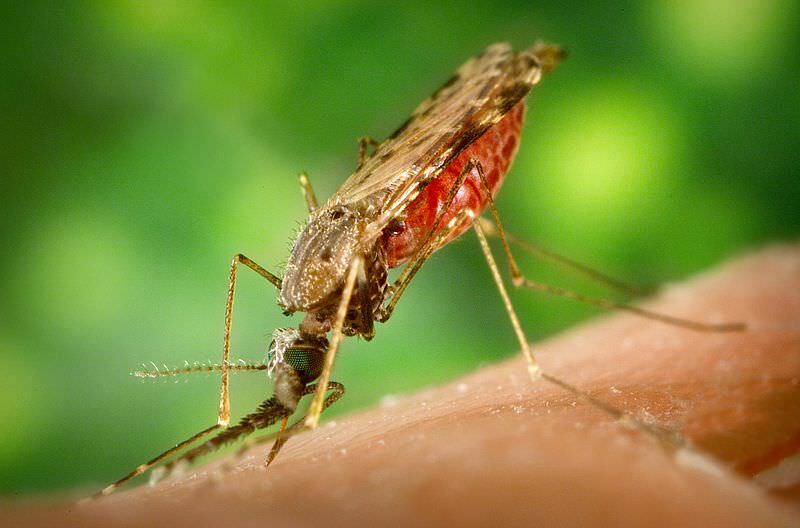 Malaria’s early medieval history is opaque. This paper clears up contours of malaria’s occurrence in Frankish Europe. It surveys sources relevant to its study and establishes guidelines for retrospectively diagnosing the disease. It argues that malaria was plentiful north of the Alps before 1000 and that it influenced demographic trends where it was endemic. Introduction: Twelve cyclical fevers, seven feverous epidemics in conceivably malarial areas and typical malaria seasons, thirteen individual bouts of malaria-ish disease, and five references to insalubrious, and quite plausibly plasmodial, regions and months. This is the evidence for malaria in Carolingian Europe. It is slim, indirect and evidence more of malaria-like disease than malaria. With fifty-two references to cyclical fevers, the Merovingian material is better, but not much better.